leading in exclusive seatings with timeless character! 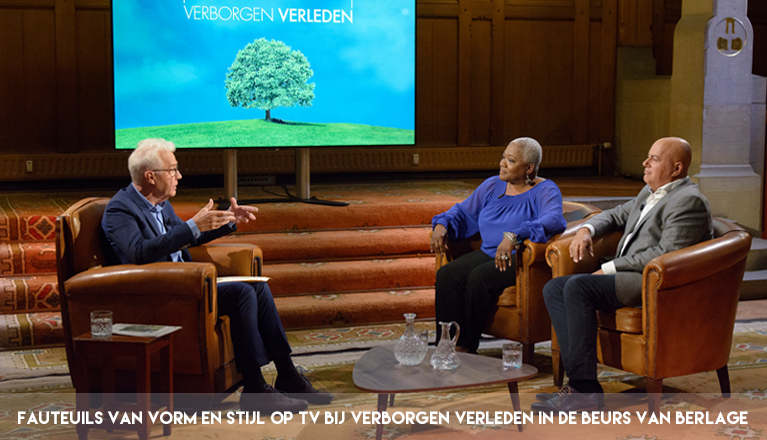 That is what Vorm en Stijl stands for. We design interiors that exude a high degree of passion and personality. 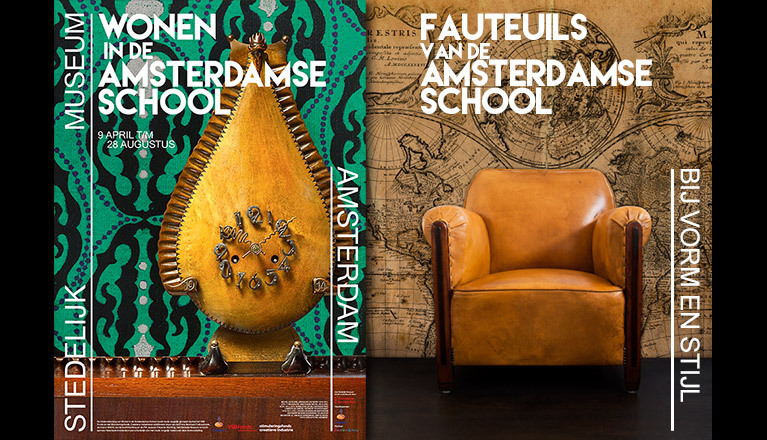 Only traditionally mad natural leather furniture whether or not combined with fabric from high end brands like Molinari, Leather Chairs of England, Nico van Oorschot, Mol & Geurts, Lounge Atelier, Bendic, Pander and other high end brands. 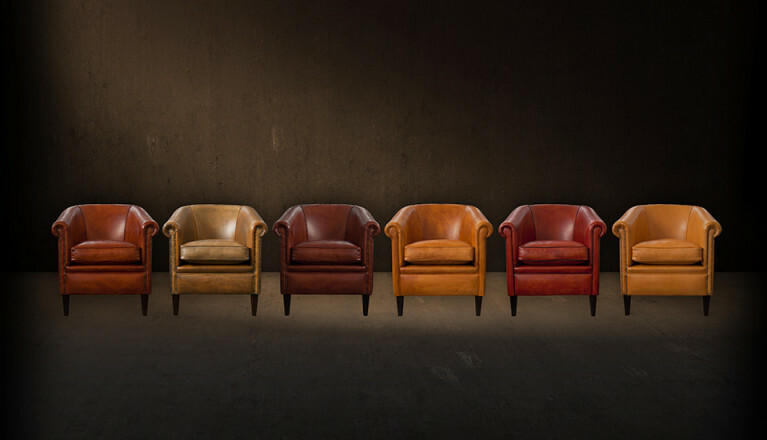 Our collection consists of new items as well as chairs and sofa’s from 100 years old. We have our own upholstery and 25 years experience and expertise. You can contact us for a complete interior or restyling. The comfort that you will experience in this furniture is created because they are traditionally handmade and we only use the finest quality leather. Characteristic for this type of leather is that it is not corrected / printed, in other words, 100% real nature! The open structure of the leather (not fully painted) it feels very smooth and comfortable. This is in contrast to the conventional low-cost leather that often feels cold and stiff (plasticized) feel. With proper use and care you choose a product that has a long life. You are welcome to experience and feel the comfort. We invite you to view our characteristic traditionally made ​​leather seats. You will find Vorm en Stijl in the middle at the Jordaan in Amsterdam. 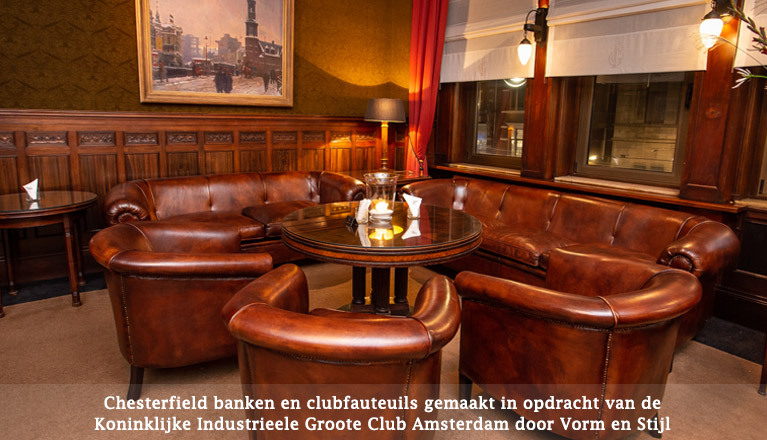 See the location in Amsterdam on the map and pland your route.